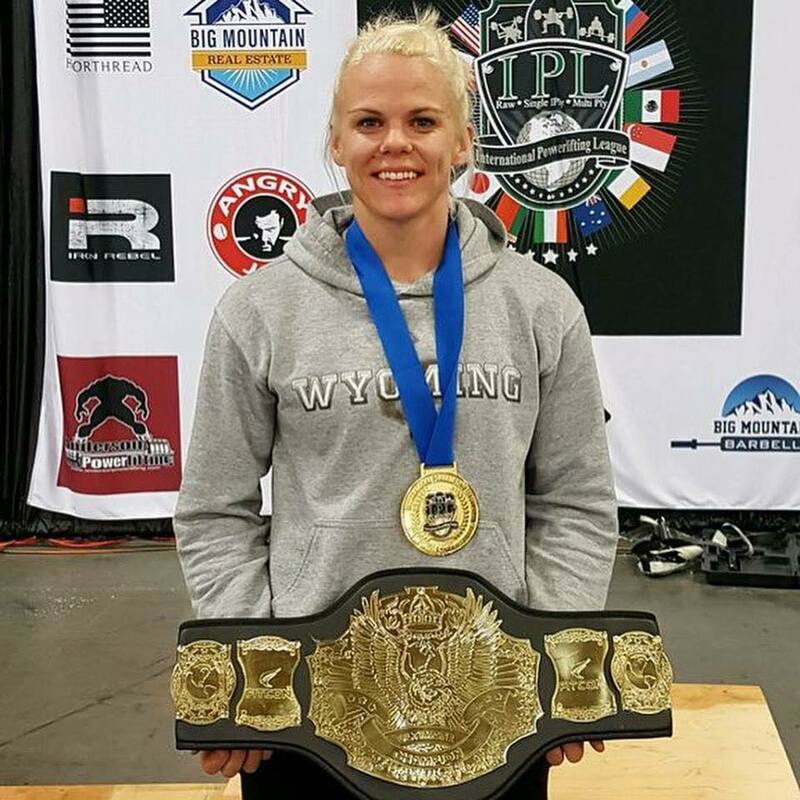 Liz, is a member of the E-Club of District 5190, an AG Teacher at Green River High School in Green River Wyoming, a record powerlifter and a newlywed. Liz started competing in 2017 after her then fiancé Tommy introduced her to the sport, she has been hooked ever since. 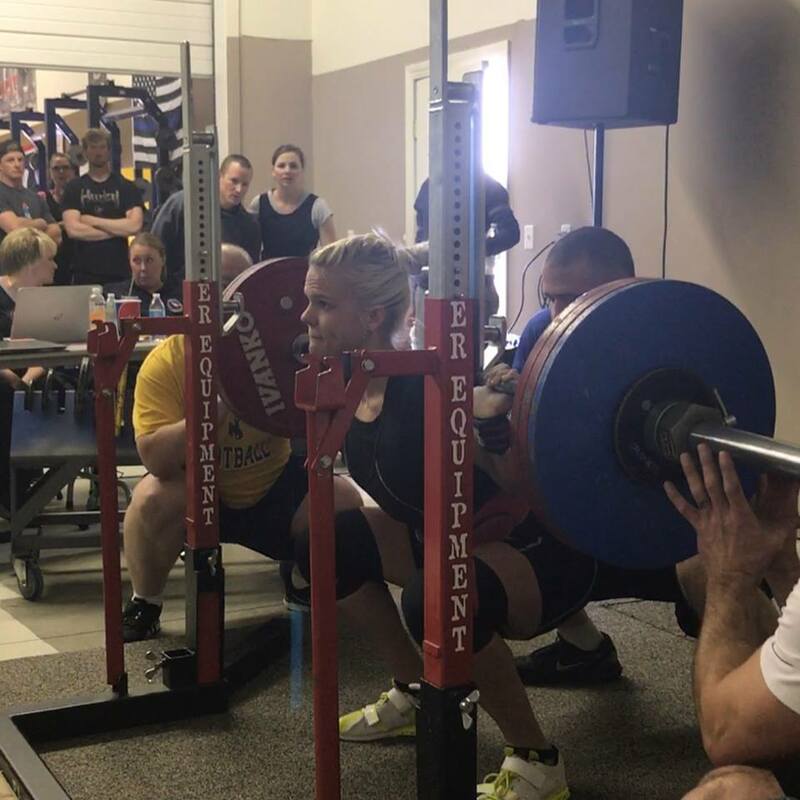 Powerlifting is an individual sport consisting of three lifts, the squat, bench-press and deadlift, pushing not only the competitor's physical limits but mental as well. As Liz says, she is her own greatest competition. 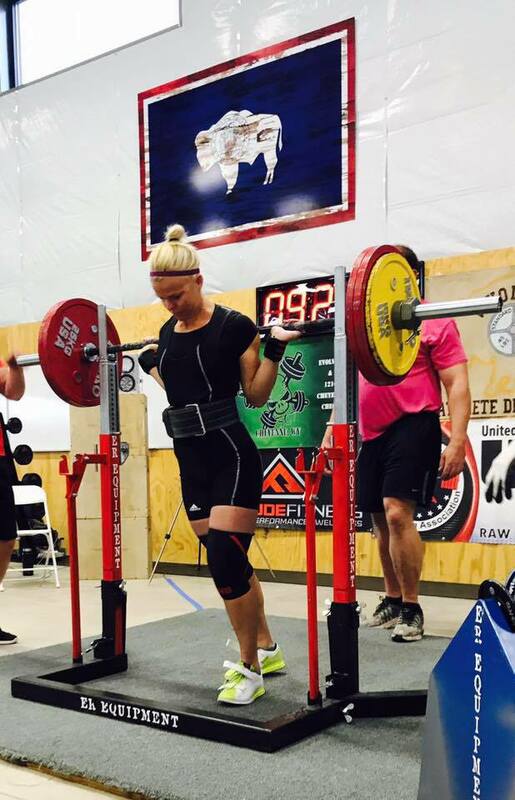 Liz took first place in the FitCon IPL Powerlifting World cup in her weight class surpassing her goal of 1,000 total pounds. The inspiration for "Giving Rotary A Lift" began with her father, Bob Withers, a long time Rotarian. From the time Liz was a young girl she remembers her dad enthusiastically talking about the weekly meetings. When sh got a little older she would attend meetings in the summer and began to understand her dad's dedication and the impact Rotary had on their community and the world. 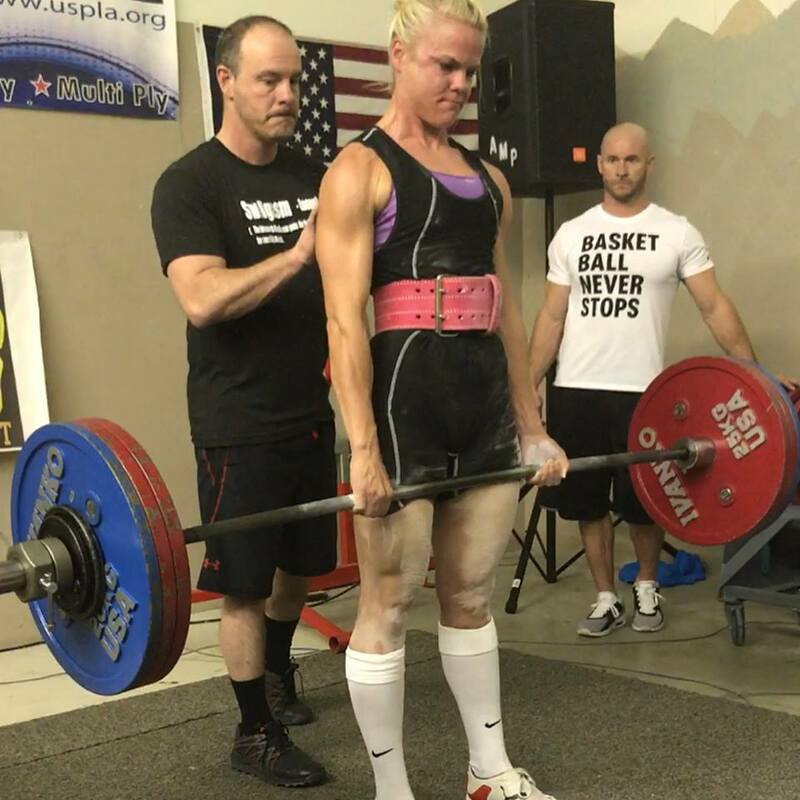 Bob inspired Liz to not only join Rotary, but to use her love of powerlifting to raise money for Polio Plus. 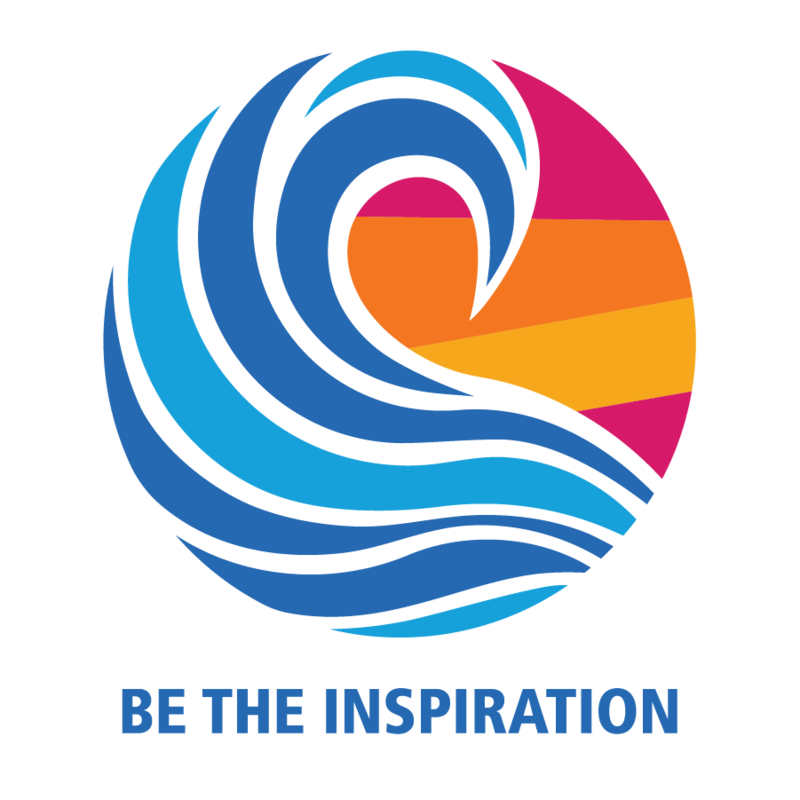 With this year's theme "Be the Inspiration", Liz not only meets, but exceeds. Not only as a Rotarian, a member of her club, as new wife and daughter, but also as a teacher to young adults. Liz believes strength is empowering and she continually pushes herself to be better. She has said "I don't want to look skinny, I want to look strong". What a tremendous role model for her young female students. Liz is truly "inspirational". 2. Select "I would like to make this donation in honor or memory of someone"
3. Select "In honor of"
5. Recipients email address should be "rinehart.wilke.iv@gmail.com"